Expedition to Norway begins. The aim is for salmon. 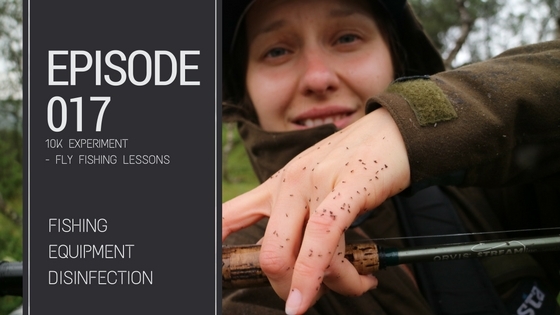 Episode 017 of 10K Experiment – Fly Fishing Lessons. Hours 108 to 115 out of 10000.